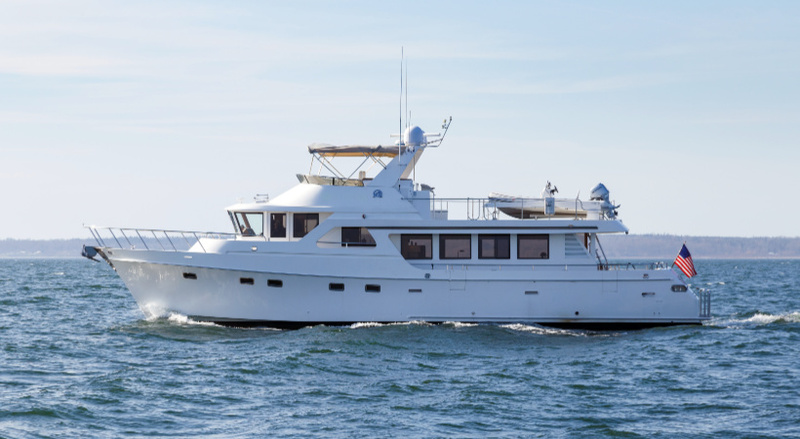 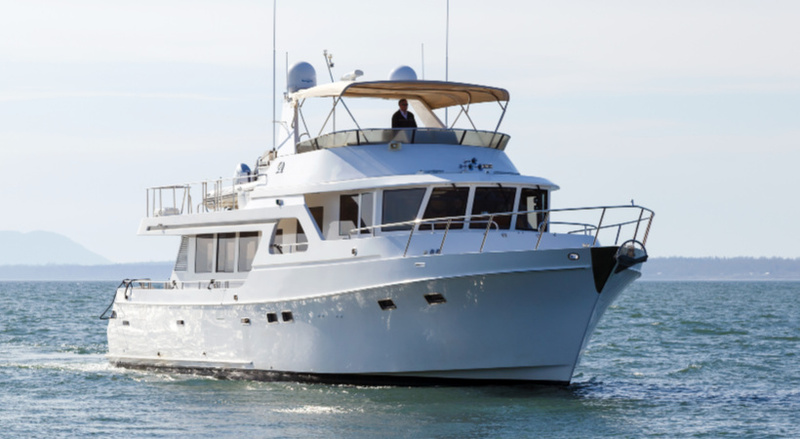 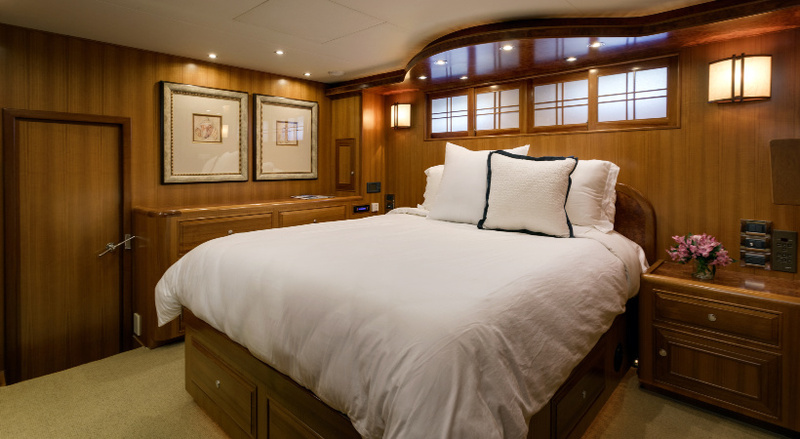 Northstream is a stunning 70′ pilothouse yacht. 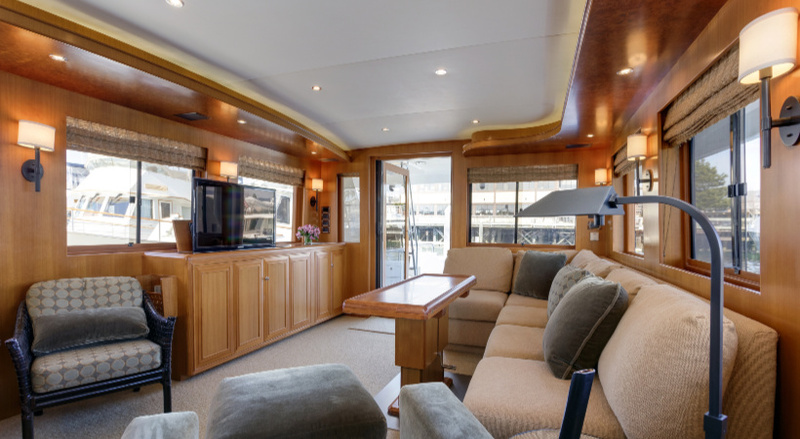 The Ocean Alexander 70 Classico LRC Motoryacht has a spacious and open feeling in a warm, welcoming, and striking interior layout. 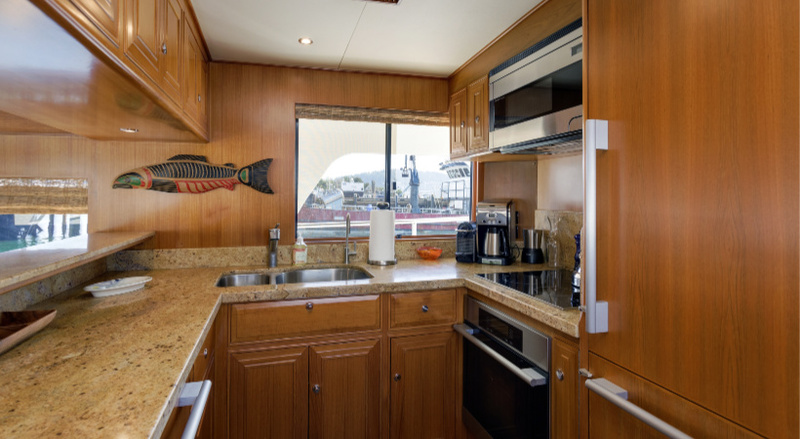 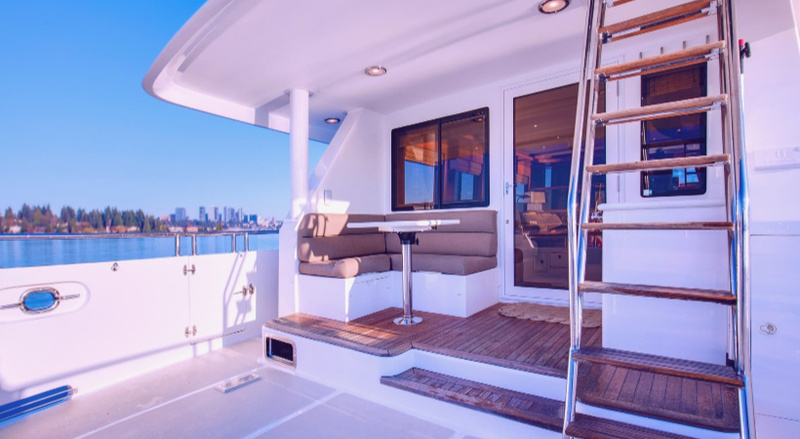 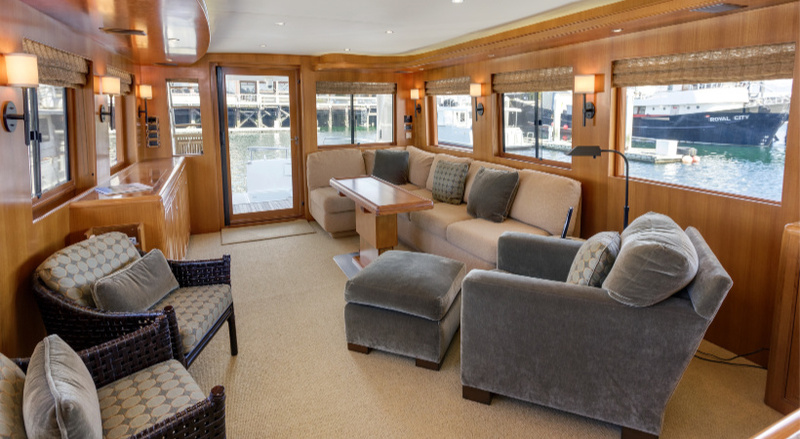 The luxurious accommodations found on the main salon deck and through to the pilothouse, are surrounded by expansive windows bringing in light from all around, which Pacific Northwest cruisers are bound to appreciate. 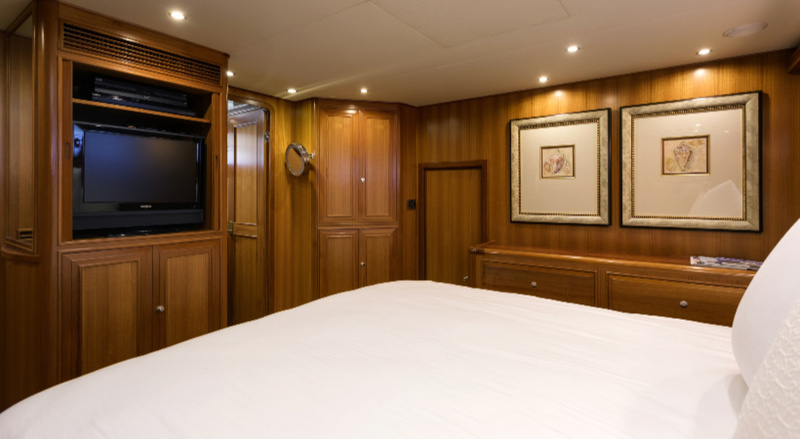 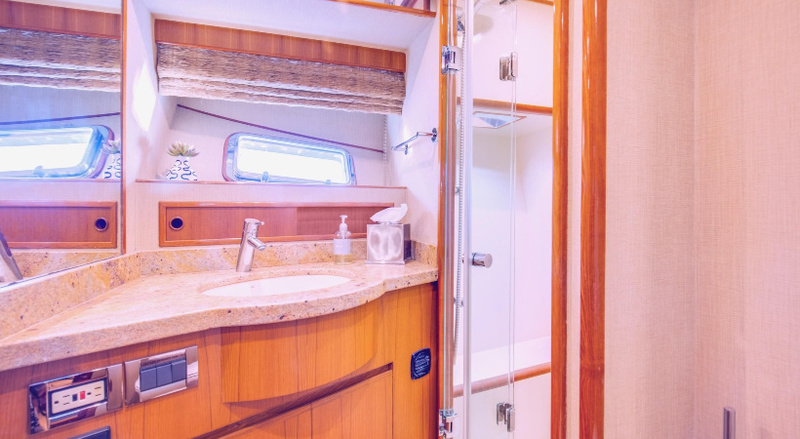 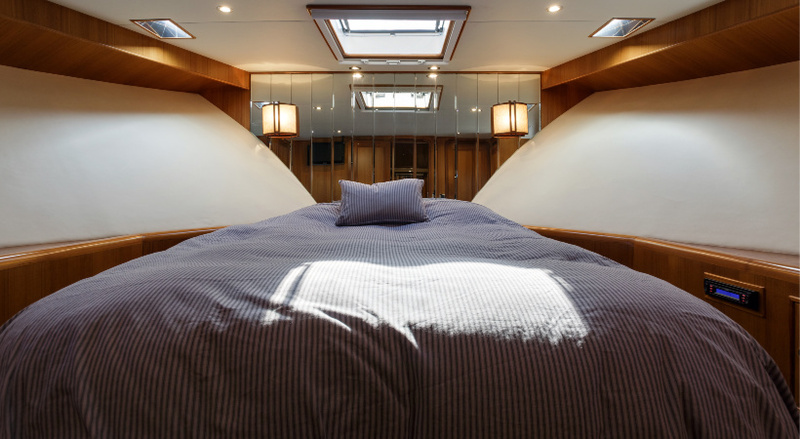 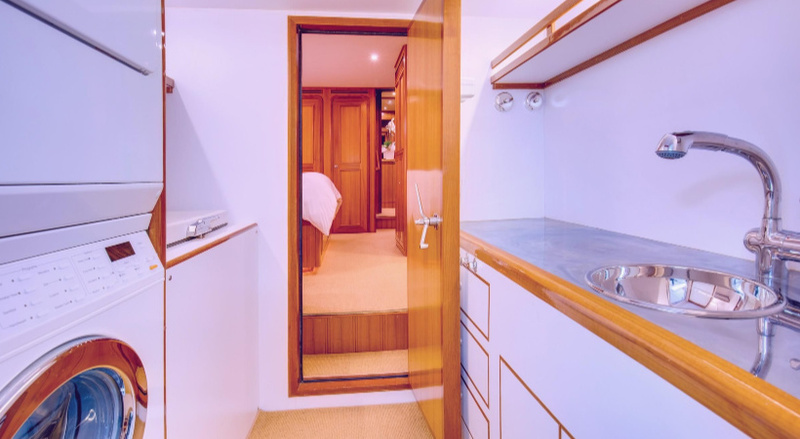 The four-stateroom, beautifully appointed layout offers you the ability to cruise with family and friends with the option to hire a skipper for your journeys for optimal relaxation. 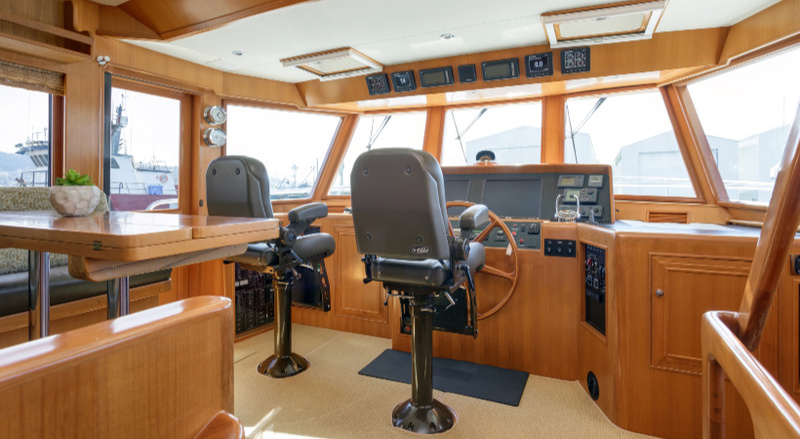 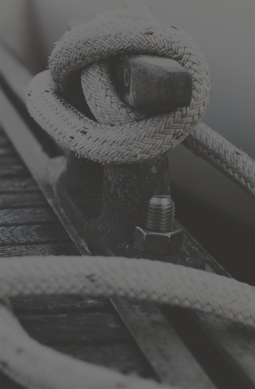 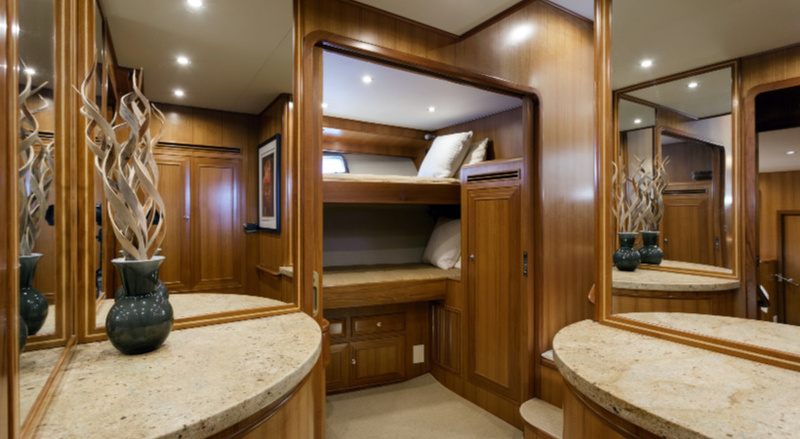 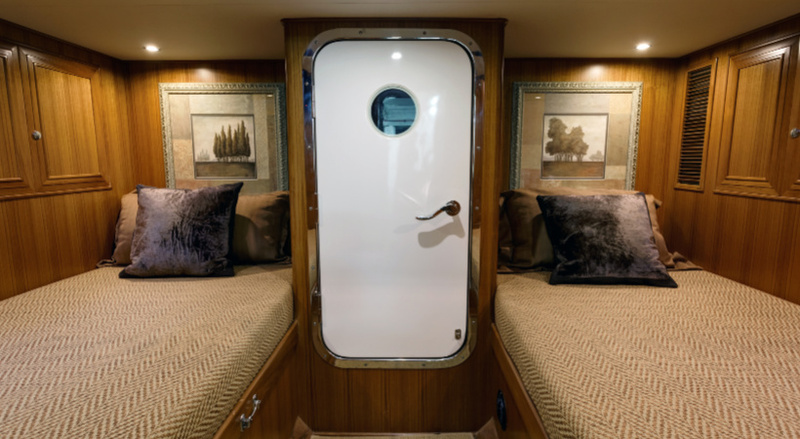 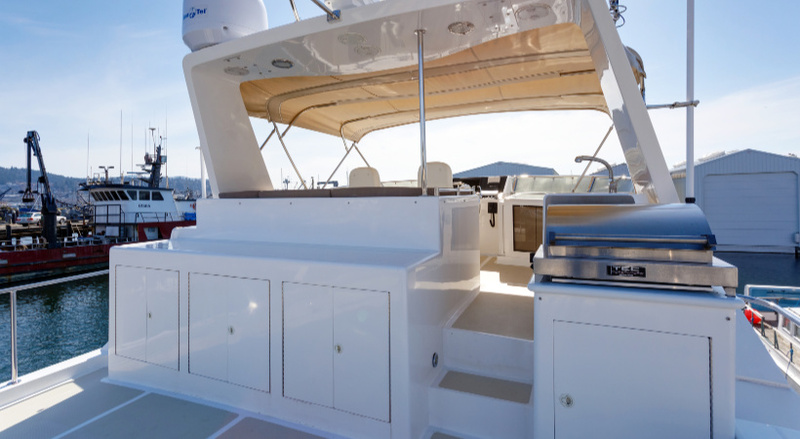 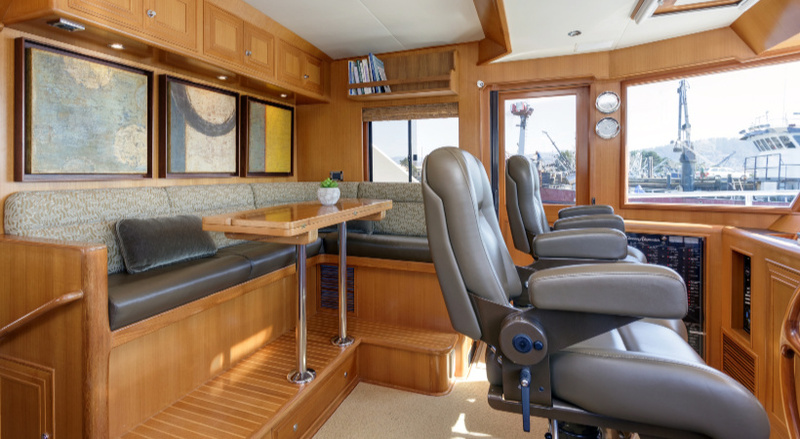 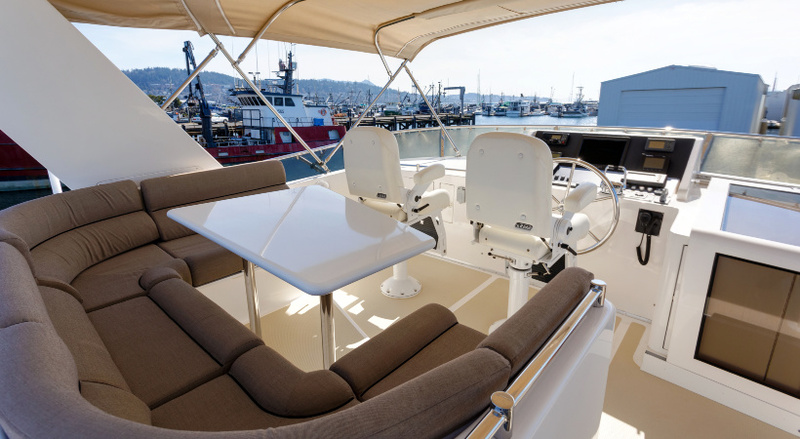 Ocean Alexander Yachts are outfitted with the finest equipment available, with Northstream being no exception. 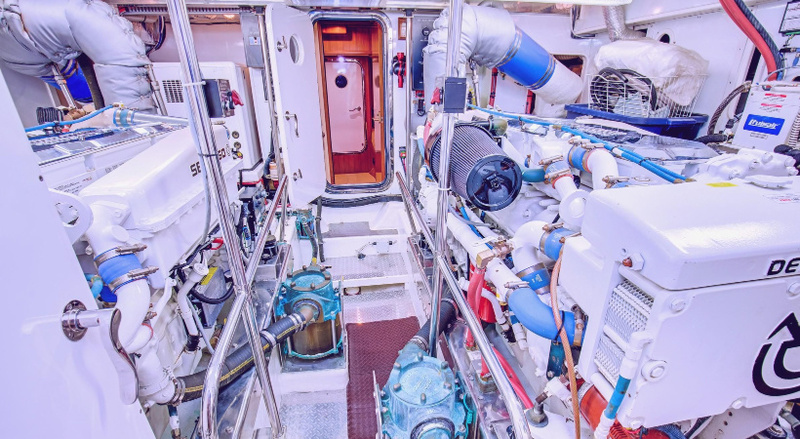 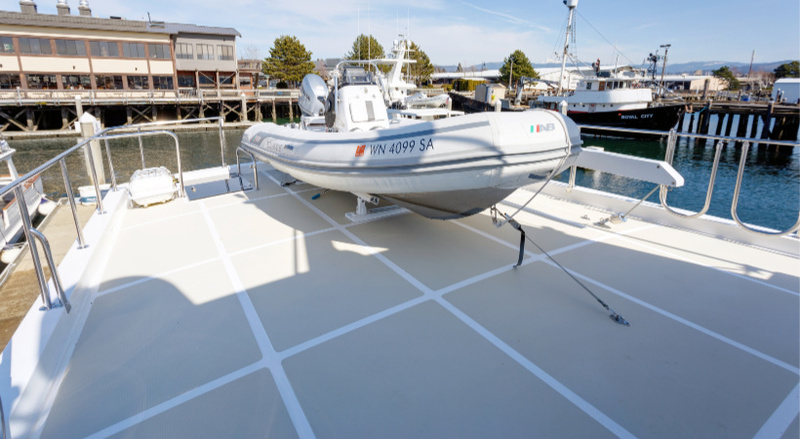 The MTU 825hp mains, the Northern Lights 20kw generator, hydraulic stabilizers, complete navigation system including Furuno NavNet and Maretron monitoring system, ITR Hurricane hydronic diesel heat system, CruiseAir air conditioning and the FCI 1200 gpd watermaker are but a few of the examples of the quality and dependable equipment you will find onboard. 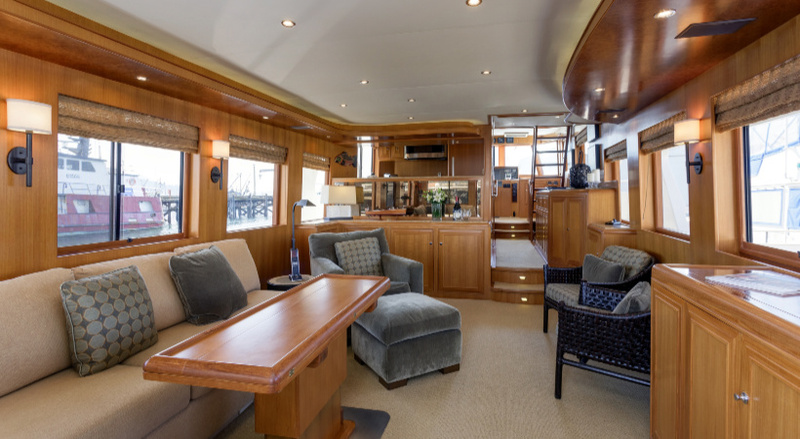 Plan your Pacific Northwest vacation of a lifetime aboard Northstream now!